**The above link is an affiliate link. 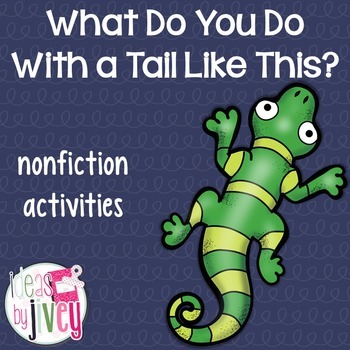 What Do You Do With a Tail Like This? by Steve Jenkins and Robin Page is a fantastic book to use to expose students to animals they most likely have never seen in real life. 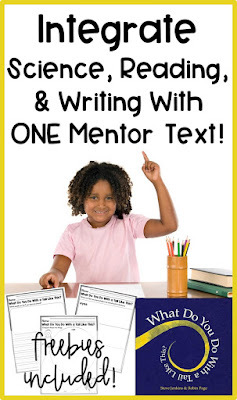 It's a great book to use across K-5, but the activities I'm going to share with you in this post are perfect for grades 1 and 2. 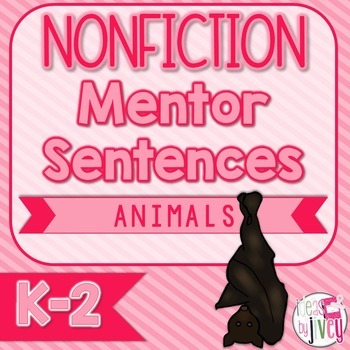 As you read the book the first time, allow them to make a guess at the animal that belongs to the features shown on each page. When you turn the page, it shows the whole animal and describes why that feature is important for the animal. This would be a great opportunity to allow them to write down something new they learned about some of those attributes, or animals. There are also SEVERAL animals in the book that have some similarities, as well as differences. 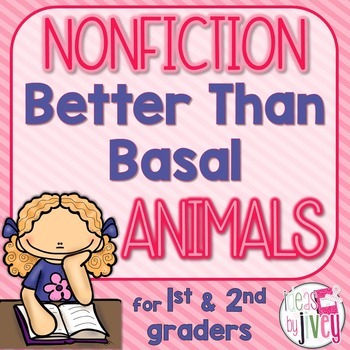 Use this book to compare animals, not just with the text, but the pictures of the animals, too! You will find a video below of me walking you through the book and the comparison activity. This was originally posted as a Facebook Live video, so ignore when I talk about links in the description. :) You will find the "links" below this video instead! 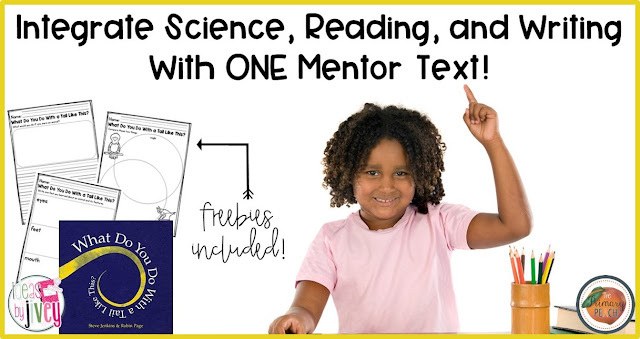 As promised, you can pick up free activities for this book for first and second grade below! Online gambling is packed with all the entertainment. Online casinos provide all the entertainment to players. You have shared a nice article here. Your article is very much interesting and informative about Integrate Science with Reading and Writing. Schoolthinks provides the best Learning Management System For Schools at the affordable price.